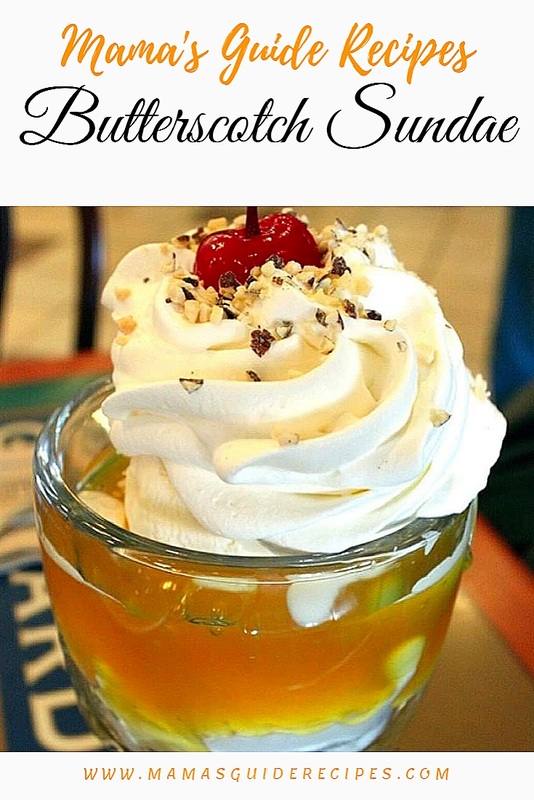 This Butterscotch sundae recipe is easy to do and a classic recipe every kids will surely crave for more. You may also check on our homemade vanilla ice cream recipe to go with this recipe. Scoop ice cream into sundae glasses. Top with warm butterscotch sauce, chopped toffee, whipped cream, and a cherry. In a small saucepan, combine the brown sugar, corn syrup, and butter and cook over medium to low heat, stirring, until sugar dissolves. Add bourbon and vanilla extract, stirring well. Turn off heat and set aside to cool. Serve warm over ice cream. Enjoy!